When Tricia and Mike Karpfen of Durango, Colorado first visited the remote, mountainous villages of the Pa-O ethnic tribes in 2004, they found gracious communities of subsistence farmers living a difficult life without electricity, clean water, motorized vehicles or any available health services. Women gave birth on the floor of their kitchen without skilled attendants, children only attended primary school for two or three years, and family income was not sufficient to provide the most basic essentials. These families were trapped in serious poverty with no realistic opportunities, government support, or outside aid. 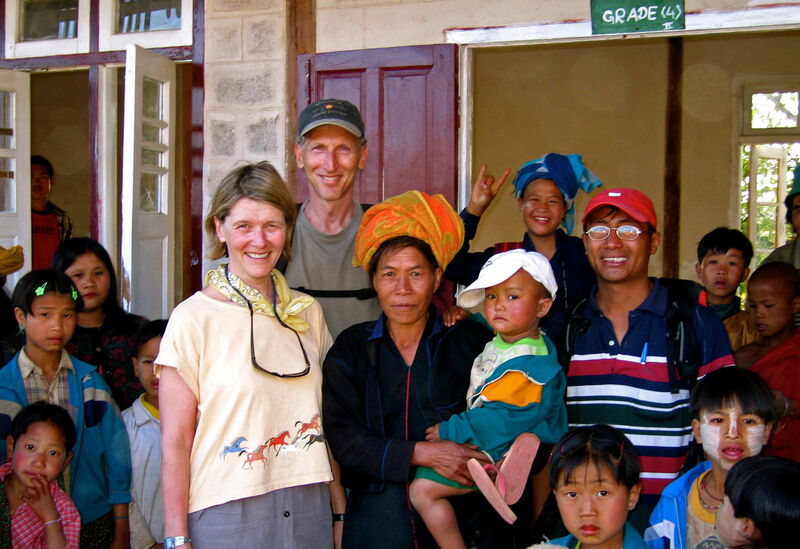 Tricia and Mike were very touched by these hardships and so along with a young local man named Thar Nge, formed Shanta Foundation in the US and Muditar Foundation in Myanmar to partner with these villagers to sustainably address their needs. 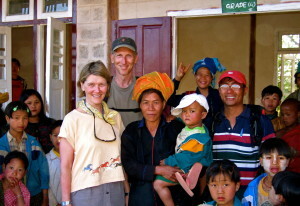 Mike & Tricia Karpfen and Thar Nge outside the school Muditar & Shanta built in Yim Bya village, the first partner village, in 2007. Now, thousands of village women take leadership roles, receive qualified prenatal care, and have opportunities to earn an independent livelihood. The average child enjoys better nutrition, drinks clean water, and reaches the 9th grade. Homes have solar lighting, metal roofs, with pigs, chickens, and vegetables for added income. 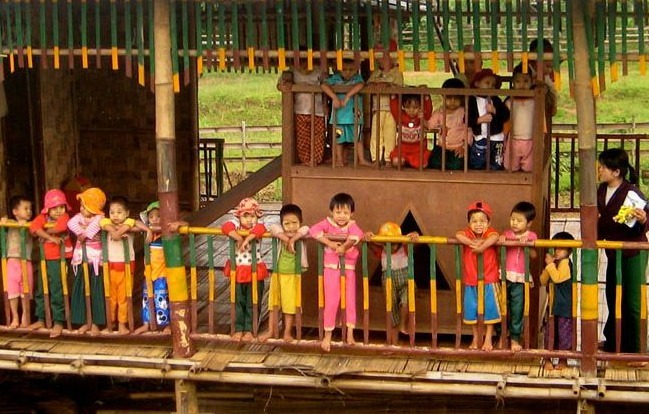 One of the first preschools built by Muditar and Shanta. 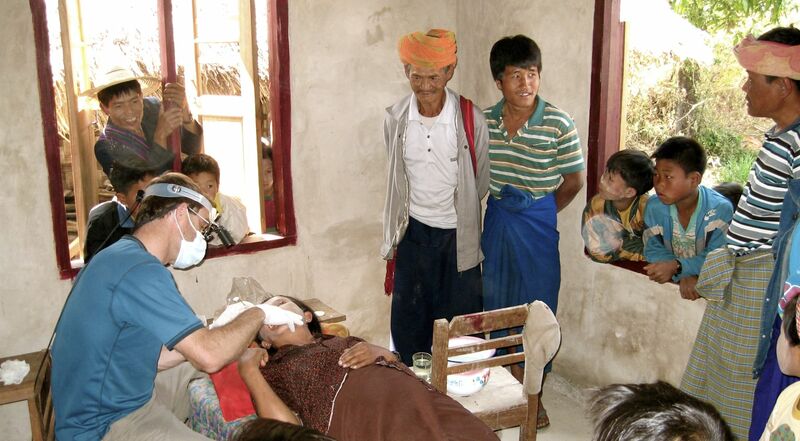 The first of three dental clinics held by Shanta and Muditar in 2007. Tom Grams, the volunteer dentist from Colorado, treated 140 children and adults! In 2009 we held our first training for traditional birth attendants, utilizing local midwives trained by the government to support the training. 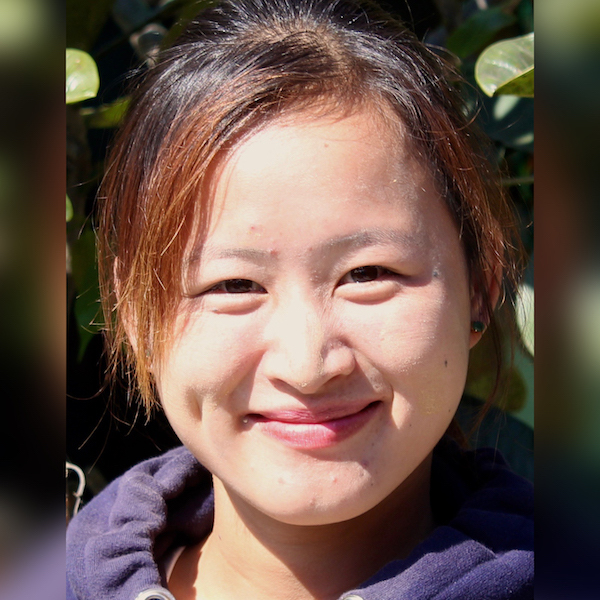 Seinne Lai is a 37-year-old medical doctor whose career has always been in development. She is smart and curious, a fast learner, motivated and committed to her work, ambitious to succeed, and an open and honest communicator. 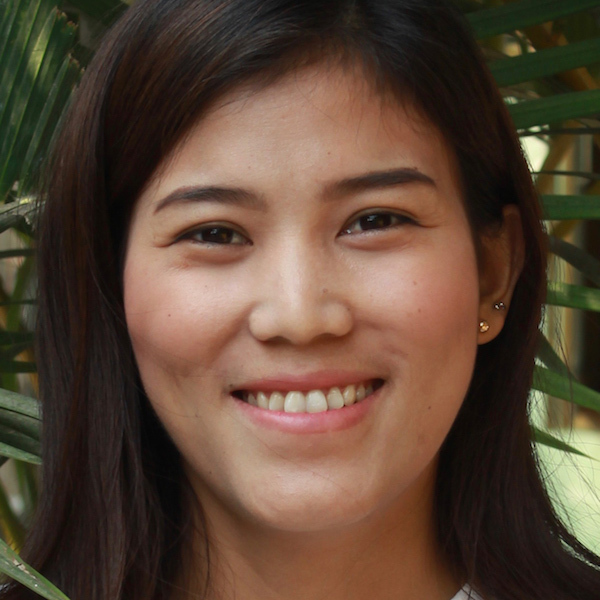 After working as a health project coordinator, she was recruited four years ago to run a small, local nonprofit in Yangon. As the operations manager, she has been responsible for all activities under a part-time director. She grew the organization from one region to three, from nine staff to 21, and expanded the program types. The program budget at her current organization (not including Yangon office staff) in 2017 is $300,000, which was all raised in Myanmar. 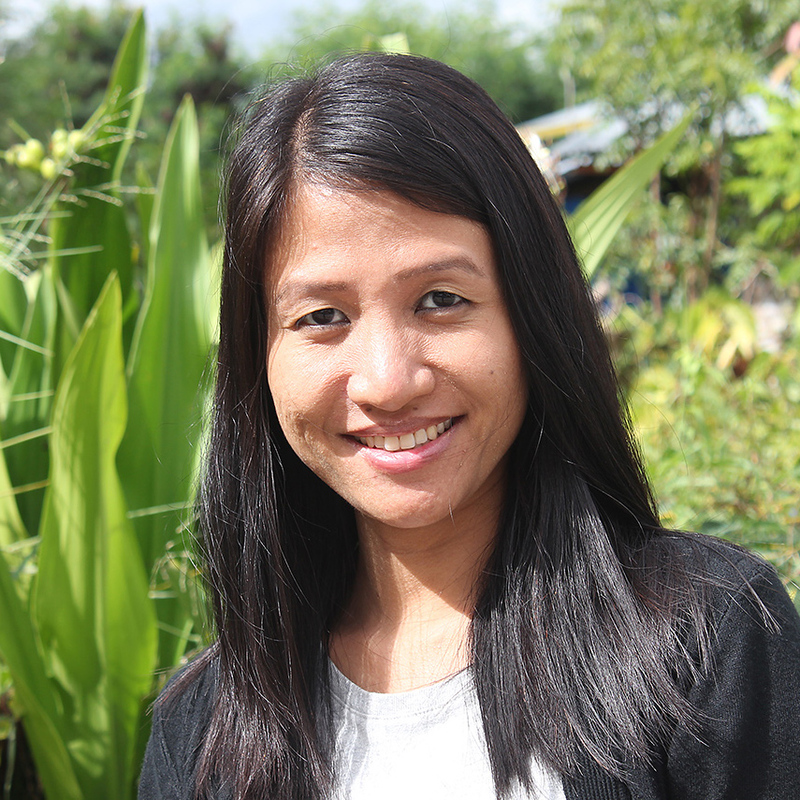 Seinne Lai was involved with writing grants and was responsible for administrating them, and has many contacts with funding organizations in Yangon. 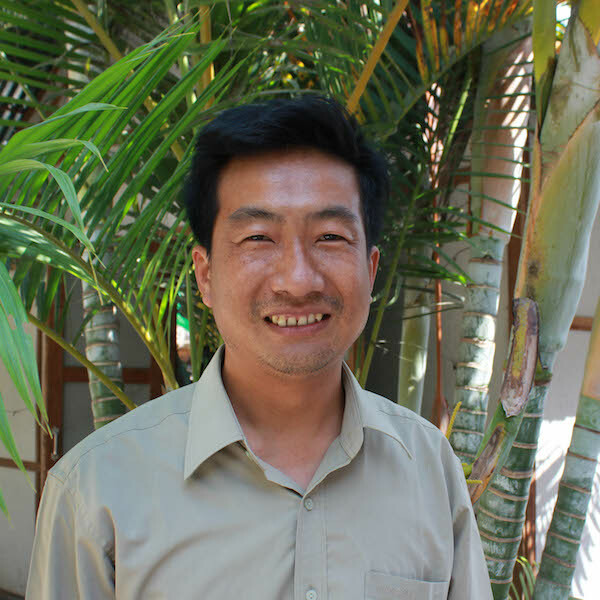 Dr. Nge Nge is responsible for the successful implementation of all our programs, supervision of Myanmar staff members, and village leadership development. A licensed physician, Nge Nge develops and manages all of Shanta’s health programs. 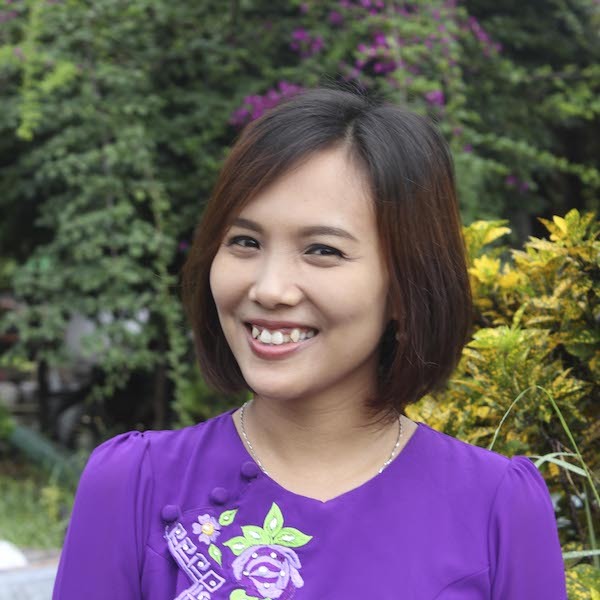 Bright, charismatic and talented, she is deeply committed to helping villagers become more self-sufficient. 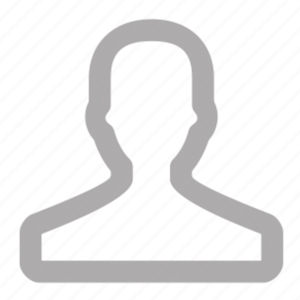 She is a fabulous trainer with a great sense of humor, and she’s always eager to learn more. 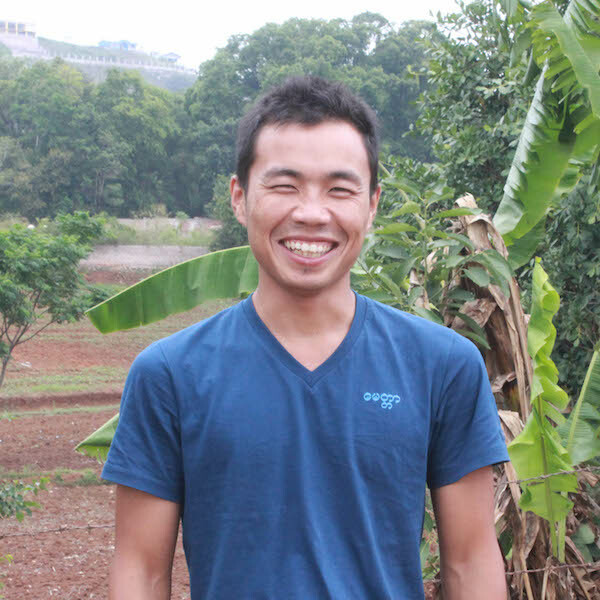 Zaw Zaw is responsible for Shanta’s construction and infrastructure projects, economic development programs, and overseeing the organization’s finances. 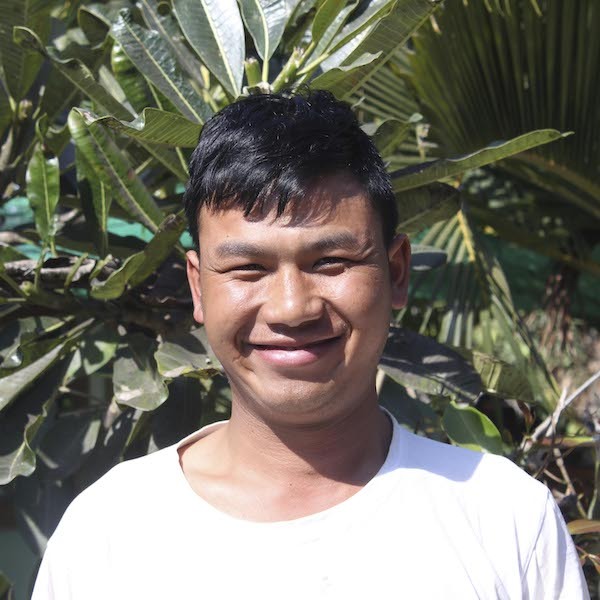 In many ways, Zaw Zaw is the reason we began work in Myanmar. 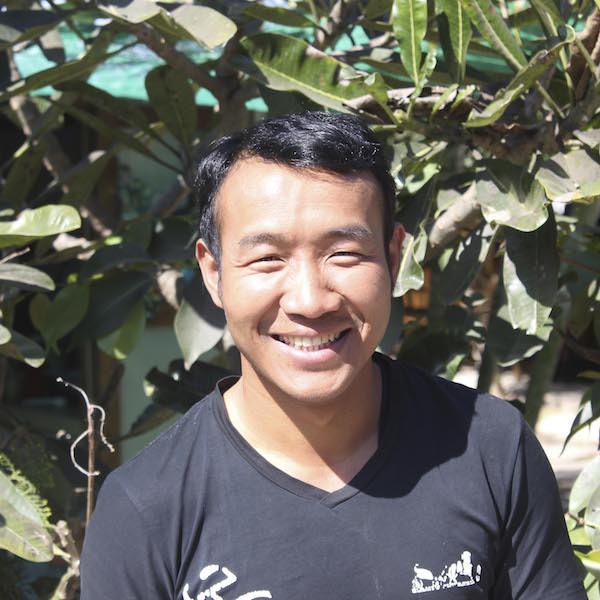 He was Shanta’s first staff member, but he started as a volunteer in 2006 managing the construction of our first primary school in Yim Bya. He was so taken with the village that he relocated there from the city and eventually married a local woman and they now have two children. 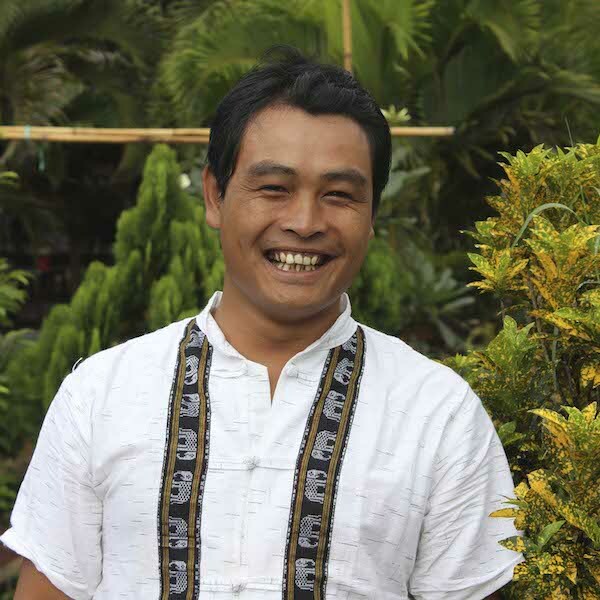 Zaw Zaw is a true beacon of light for the villagers, providing leadership and inspiration for many areas of village life beyond Shanta’s work. Copyright © 2017. All Rights Reserved. Designed by J-3media.com.